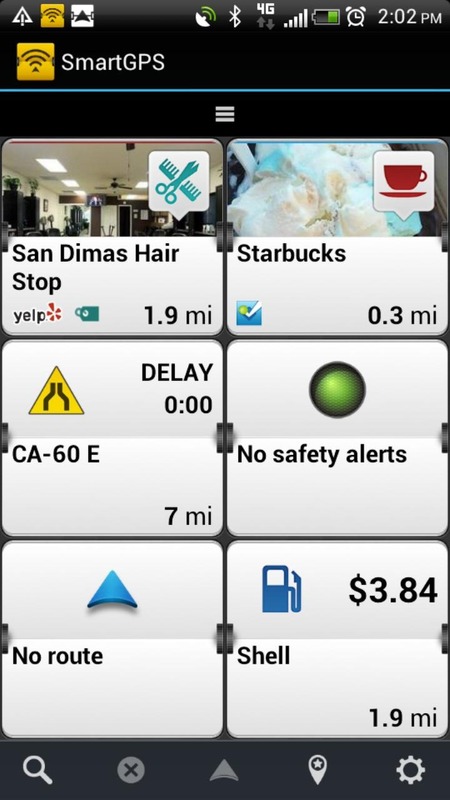 GPS veteran Magellan announced the SmartGPS system back at CES, touting its social networking integration and "cloud" stuff. 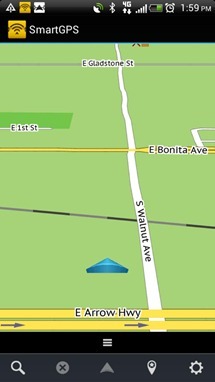 The device has just gone on sale in the US for $249, but along with that comes the SmartGPS app. 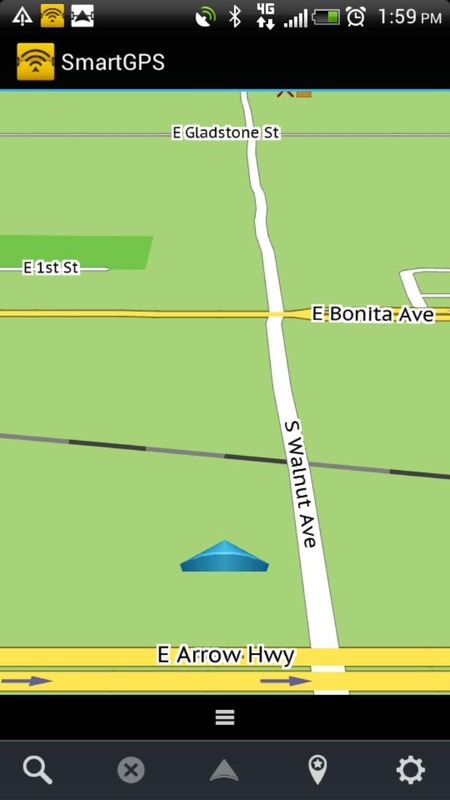 This is a free download that lets your smartphone talk to the GPS unit. If you don't want to buy a $249 GPS unit that duplicates the functionality of your phone, the app includes additional features for a price. The free version of SmartGPS lets you search for destinations and plan trips. It contains a full US and Canadian map with tons of points of interest. 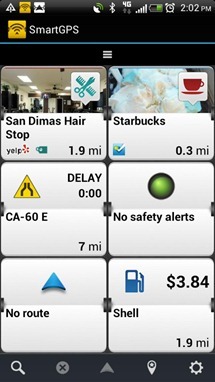 When you've got your route set, the data can be pushed right over to the SmartGPS dash unit. 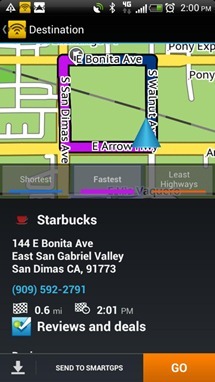 An in-app purchase can be made to enable turn-by-turn navigation within the app for a month, a year, or forever. You won't get some of the social integration or location-aware eye-catching content without the standalone unit, though. If you already have Google Navigation, the utility of Magellan's solution is limited. You can, for instance, do offline navigation, and it's cool the shorter-term subscriptions can save some cash if you find yourself without cellular data. Keep in mind you'll have to download several gigabytes of data to use Magellan SmartGPS, and the servers seem to be on the slow side right now.